12 SPEED I-SHIFT!! This beautiful, late model VNL670 6X2 is not only one of the best looking trucks on the road, it is also one of the most fuel efficient. 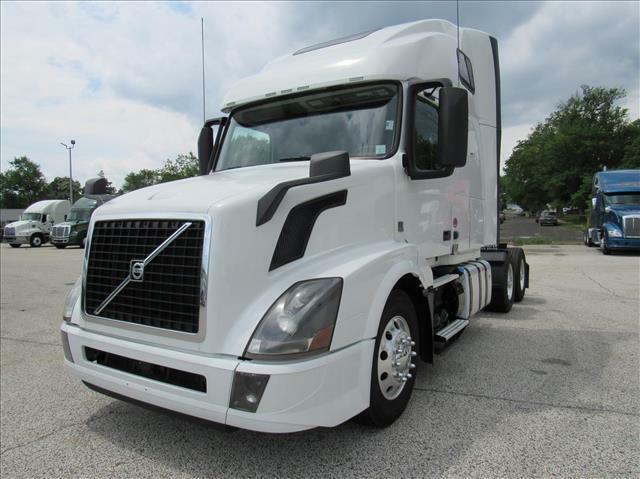 With it's aerodynamic design and light weight chassis, it will give you the mpg's you need to maximize your profits. DOT ready, PM serviced and professionally detailed. 90 Day Confidence+ Power-Train Warranty included. Extended warranty, insurance, 24/7 roadside assistance, and financing available!